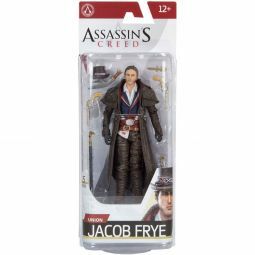 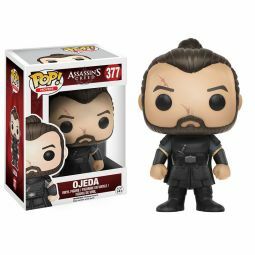 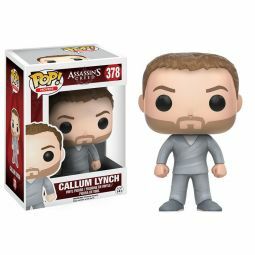 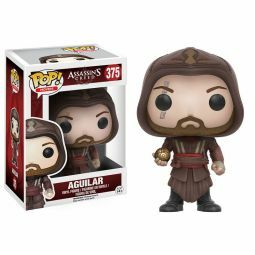 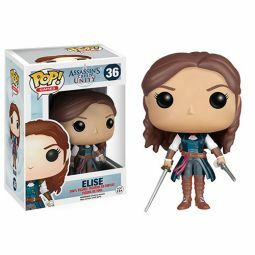 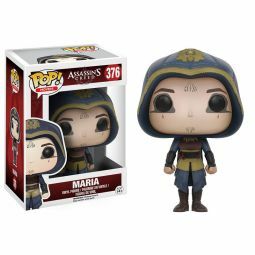 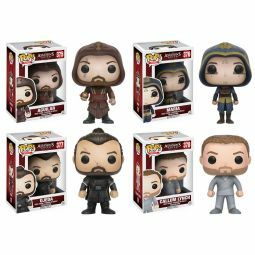 Assassin's Creed action figures, plush, toys & collectibles. 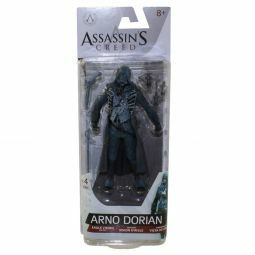 Below is the Assassin's Creed merchandise we carry. 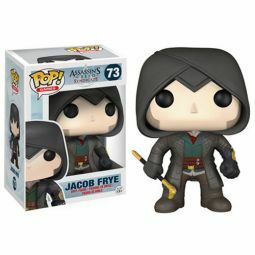 This video game series has gained popularity and has been available on a multitude of platforms such as: Playstation 3, Xbox 360, Microsoft Windows, Mac OS, Nintendo DS, Wii U and several others. 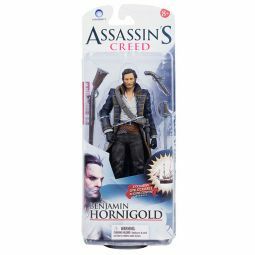 Take home some of our great products from this action-adventure historical stealth video game!